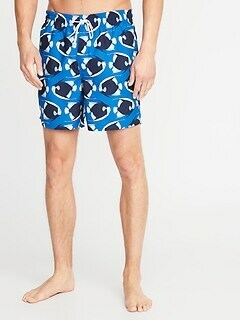 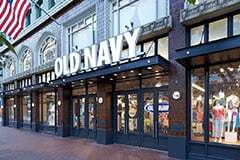 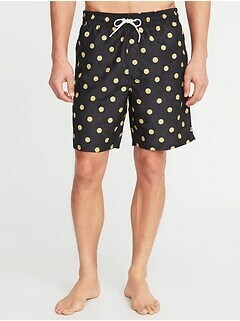 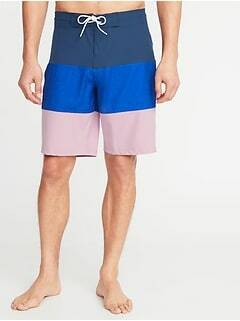 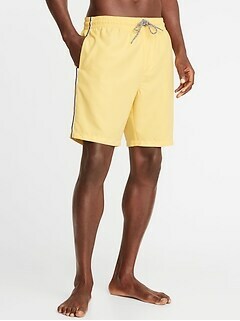 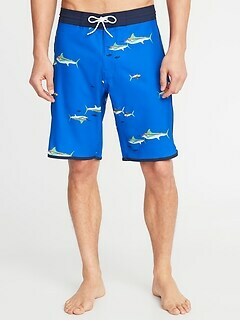 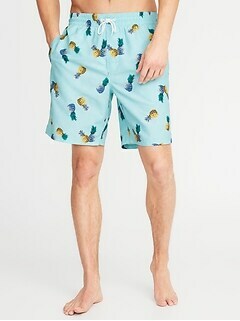 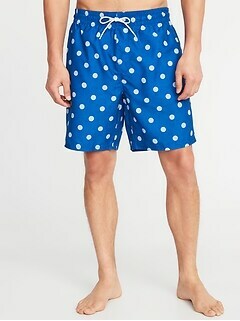 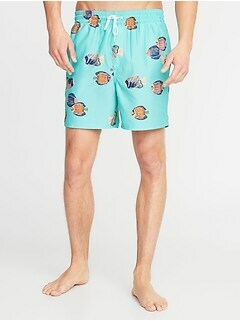 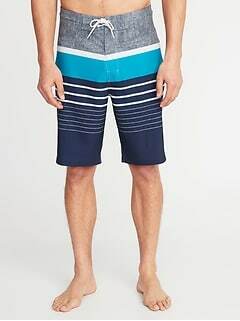 The men's swimwear sale at Old Navy is one of the most popular sales in the industry. 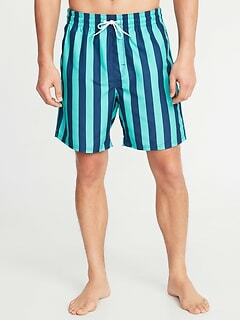 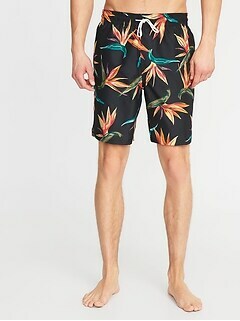 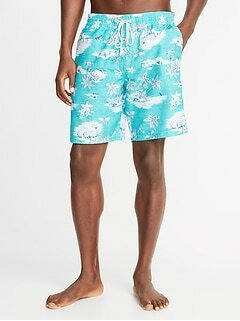 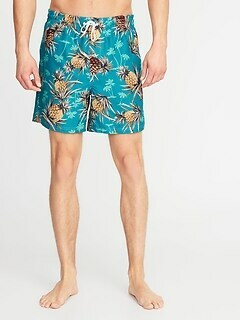 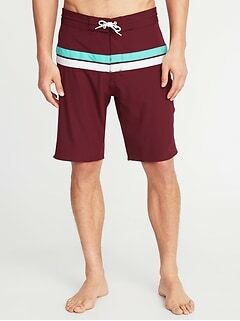 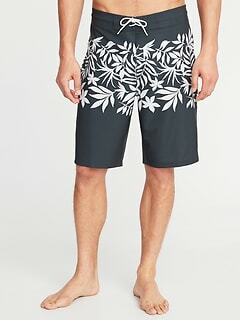 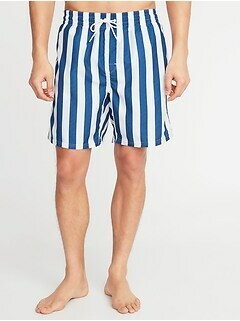 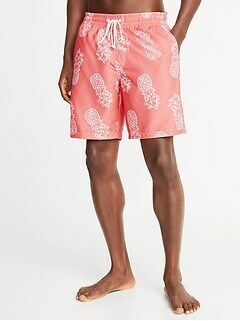 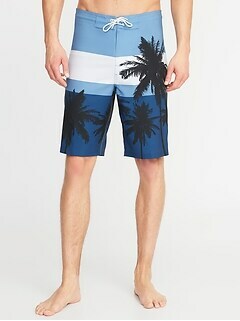 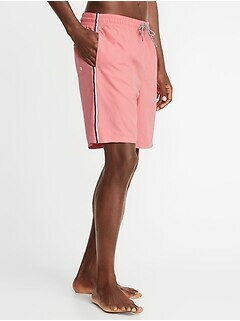 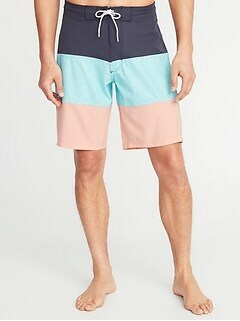 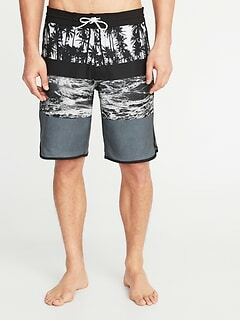 Find super bargains at the men's shorts sale and grab some board shorts for this summer and next. 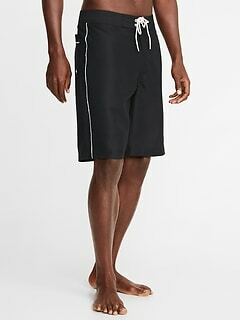 The swimwear we offer has all the designer features you want for surfing, playing beach volleyball or other fun activities. 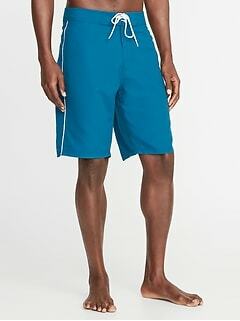 Enjoy the large selection when you shop our men’s swimwear sale early. 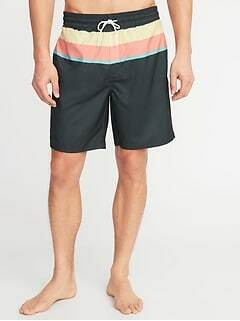 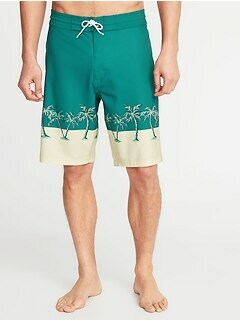 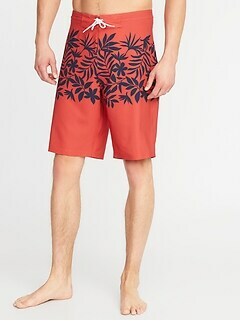 Men's clearance swimwear from this assortment includes lined bathing suits, muscle sun tees, boardshorts and more. 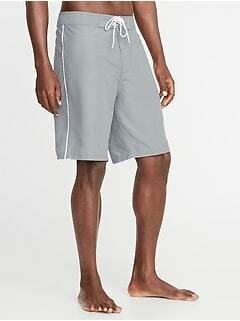 Shop the men's swimwear sale at Ol Navy and enjoy both the quality and the great prices.